Many premises do not have the need for full time security, so mobile checks are the ideal solution to ensuring that your premises are secure and safe while you are not there. 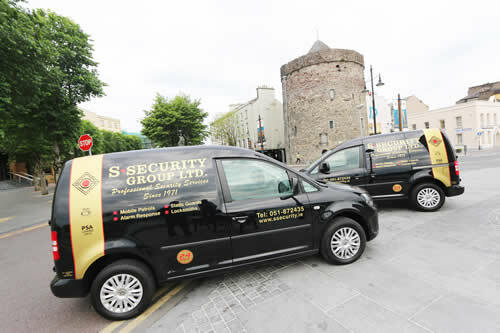 We have vehicles working around the city and surrounding areas on a 24 hour basis, every day throughout the year. Our vehicles are fitted with tracking units and our staff members have direct contact with our control centre. All mobile checks are recorded on our mobile checking system. The information gathered during our checks can then be forwarded to our customers via email the following working day.